If you’re reading this, it’s likely you’re interested in using SQL 2016 for your databases but are adopting the “wait and see” approach before making the leap to a new software version. Whether you’re interested in trying SQL Server’s new free editions and reworked reports, or you’re trying to enhance your current working environment with high availability, improved backups, and cloud functionality, you’ll be very excited to hear about the changes in SQL 2016. 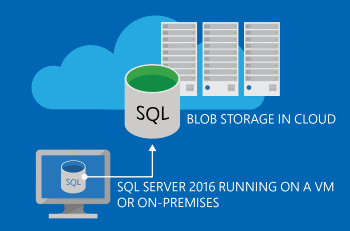 With the release of SQL 2016, a few major changes were made to entice customers to make the switch. You can now download and use the Developer edition for free. This is a great way to test out the functionality of SQL 2016 without the upfront cost. This edition of SQL server is fully functional, and comes equipped with every feature that you would find in the standard edition all the way up to the enterprise edition! As long as your workload is not production (as in your end users are accessing it) then you are free to work with this edition as much as you’d like. Another feature that has been changed is the AlwaysOn availability groups. Previously, you needed to purchase the enterprise edition for this great redundancy feature. With SQL 2016, this comes included in the standard edition (for 2 servers and 1 database only). You can now have your application always available in a few short steps! Availability groups work similar to log shipping of old but automate the majority of the steps for you. In setting it up, you simply choose a few options, such as whether you want your secondary database to take over in the event of a failure, and you are up and running in minutes. There’s also no monitoring of jobs like in log shipping, or any complicated configurations, just working high availability for the masses. Backups are always a headache for administrators. Now with 2016, you can easily backup directly to Azure. In a matter of seconds, you can set up a storage account, and backup your database to Azure, without having to worry about storage on your local server becoming full and causing your database or web application to crash. As many administrators know, databases by nature grow and grow over time. The server that you bought a few years ago will run out of storage for SQL and its backups, and you’ll find yourself making decisions weekly or even daily about what to keep. Managing all of that becomes much easier when you’re backing up your data to Azure. As an added benefit, you will also meet a new disaster recovery objective by having your backups off-site! A similar new feature in SQL 2016 is the new stretch database feature. This feature allows you to set up a connection to Azure and configure your database to push data that isn’t accessed frequently to an Azure database. Doing this greatly reduces the size of your main database, and increases performance exponentially. The great part of this is that there is a site link to Azure so if a user or web application requests data that was moved, the link will automatically retrieve that data! An added benefit of this is the performance of day to day use. With most databases, 90% of the data stored is rarely used and this data gets in the way of speedy performance. By moving out the data that isn’t necessary to your end users, you only have to worry about retrieving the important data, which in turn will show a huge performance gain. 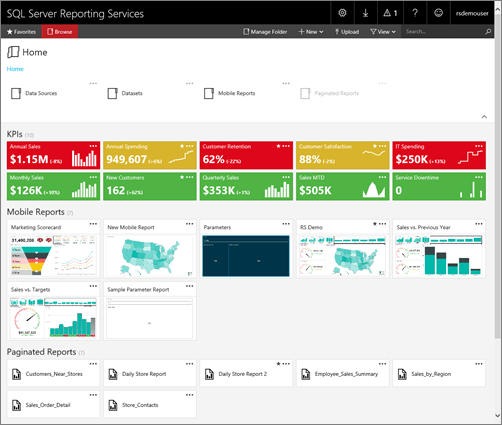 Another great new feature is the new reporting capability of SQL Server (SSRS). Included by default are friendly reports that work across your devices, including phones and tablets. With SQL 2016, you now have the option to publish mobile friendly reports to your web portal with the click of a button. These same reports can be accessed from the PowerBI mobile app, giving you greater ability to view and manipulate data in real time. The new Reporting Services also offers many customization options, such as branding your company’s logo onto the various SSRS screens. This type of personalization, along with the new HTML5 interface, gives your reports page a professional look and feel. 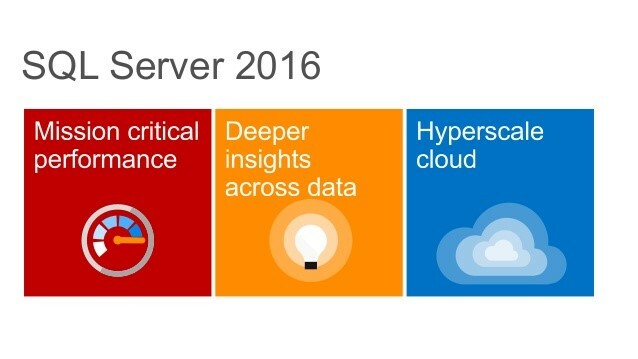 These are just a few of the many reasons to upgrade to SQL 2016. If you’d like to learn more, please contact FMT Consultants using the form below.